Rising interest rates, a seller’s market and increasing home values…these are just a few of today’s market challenges for buyers. While 92 percent of adults say homeownership is an important part of the American Dream, student loan debt is the predominant obstacle, according to the sixth annual NeighborWorks America at Home survey. This is especially true for millennials and women—underrepresented segments within the homeownership space. Student loans have amassed previously inconceivable amounts of debt, currently towering at $1.5 trillion and comprising 42 percent of all consumer debt. This school-related debt has ballooned by 130 percent since 2008, according to the report, and women are carrying nearly two-thirds of the total amount, or nearly $900 billion. The key findings? Women (29 percent) stand out as being heavily burdened compared to their male counterparts—only 23 percent of males hold student loan debt. Of these women, 50 percent state their debt is a constant worry, and 38 percent of debt-holding women personally know of someone who delayed homeownership because of their substantial financial liabilities. Minority females are largely more debt-burdened than white women. Forty-eight percent of women of color have student loan debt, while only 22 percent of white women carry the burden. As for solutions? A large percentage of women—53 percent of women of color and 46 percent of white women—are not aware there are nonprofit organizations that offer student loan debt counseling. 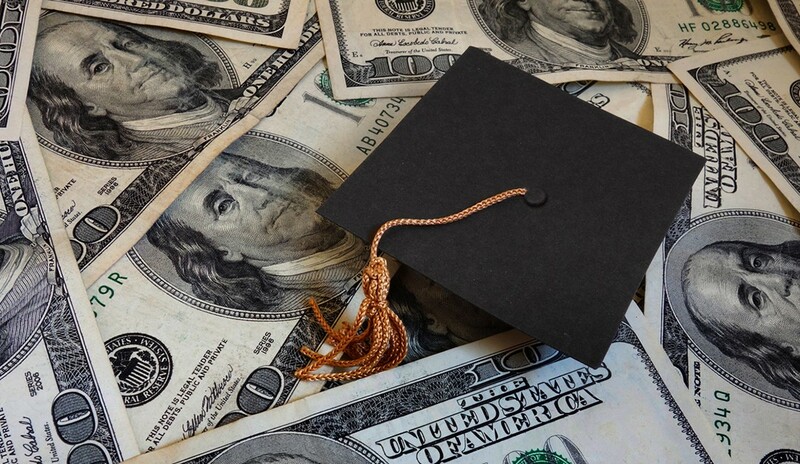 Regarding millennials, 57 percent are burdened with student loan debt—a constant concern for 56 percent of surveyed individuals within the 18-34 age group. Additionally, 59 percent also know of someone who delayed purchasing a home, attributing it to student loan debt, and nearly half of millennials (46 percent) do not know about student loan debt counseling offered by nonprofits. Other challenges? For one, the perceived complexity of a real estate transaction. About 73 percent of surveyed adults believe, at least somewhat, that the home-buying process is complicated. Additionally, affordability is a problem for a large group of individuals. Sixty-two percent believe exorbitant rent prices are standing in the way of being able to save for a home purchase—a sentiment that is stronger among people of color, at 65 percent. Lastly, only 44 percent of surveyed adults gauge their region as affordable for first-time buyers.